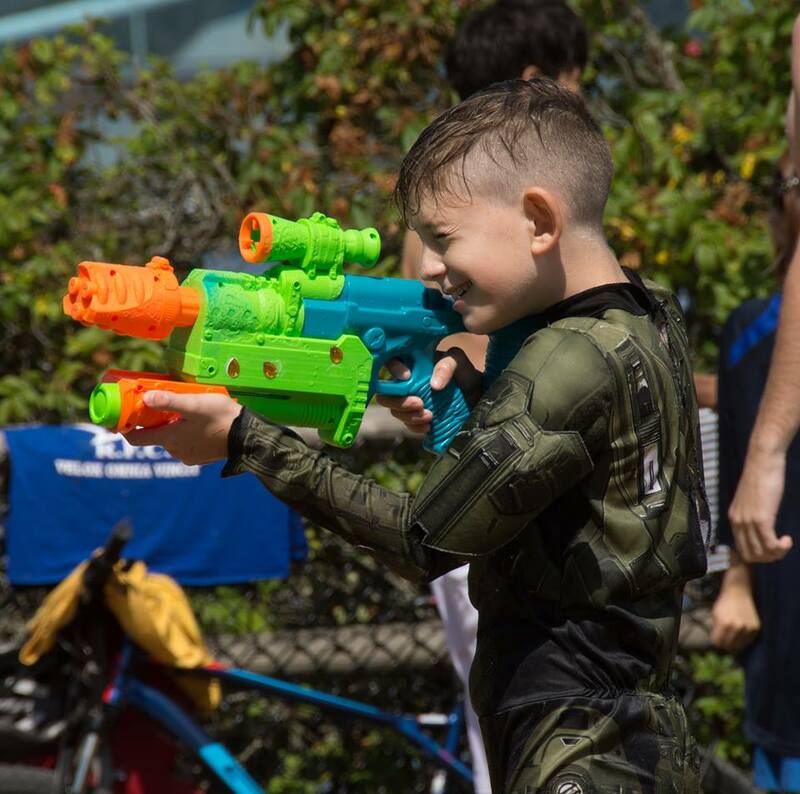 Do you have your water guns ready? 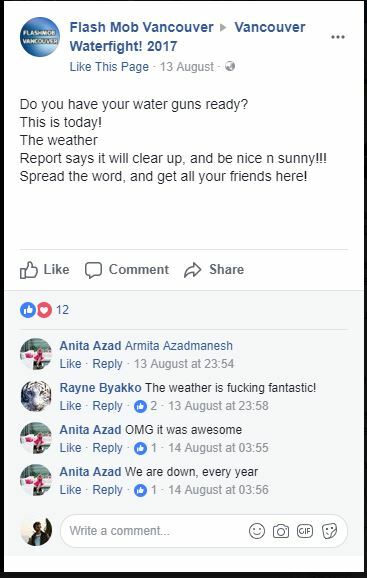 The report says it will clear up, and be nice n sunny!!! 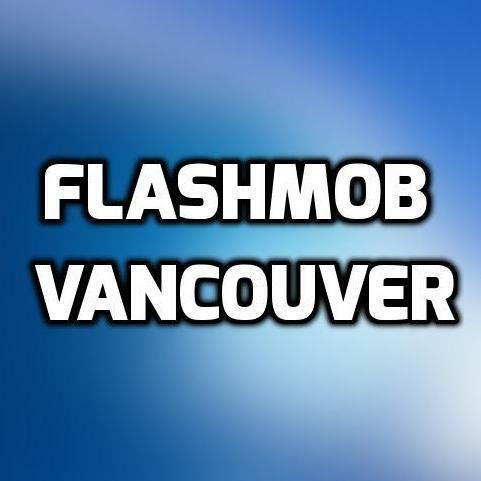 Spread the word, and get all your friends here! 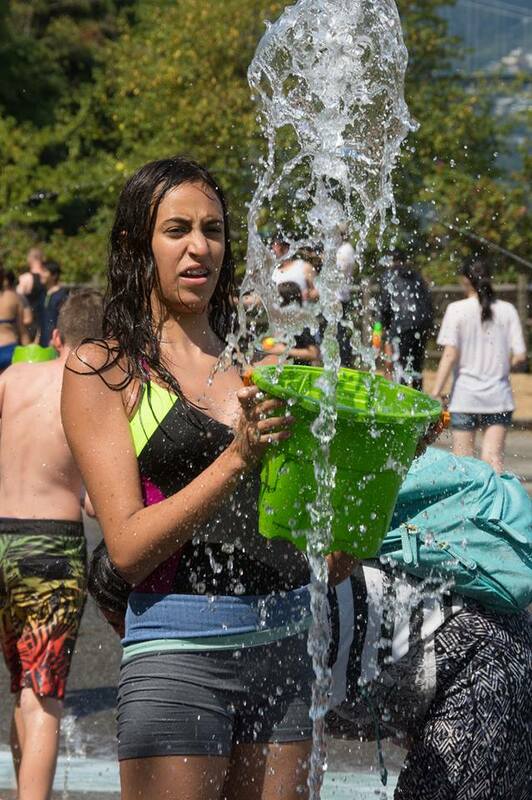 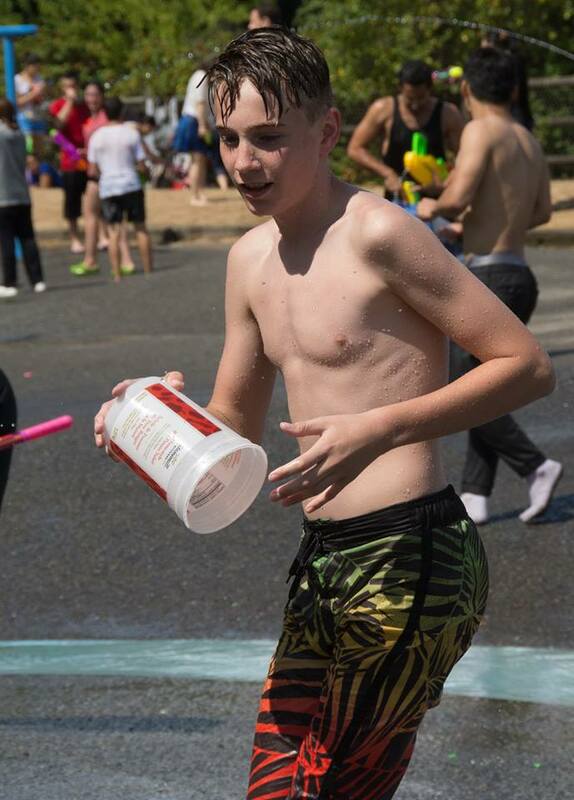 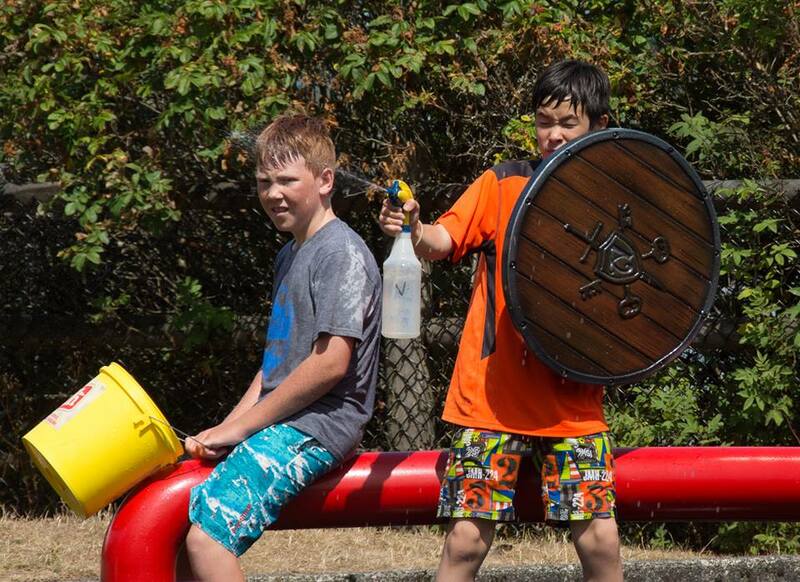 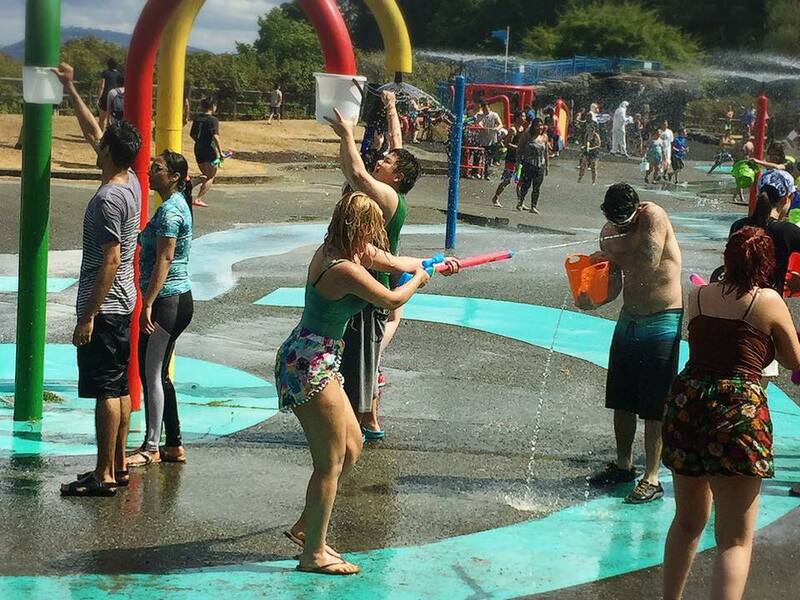 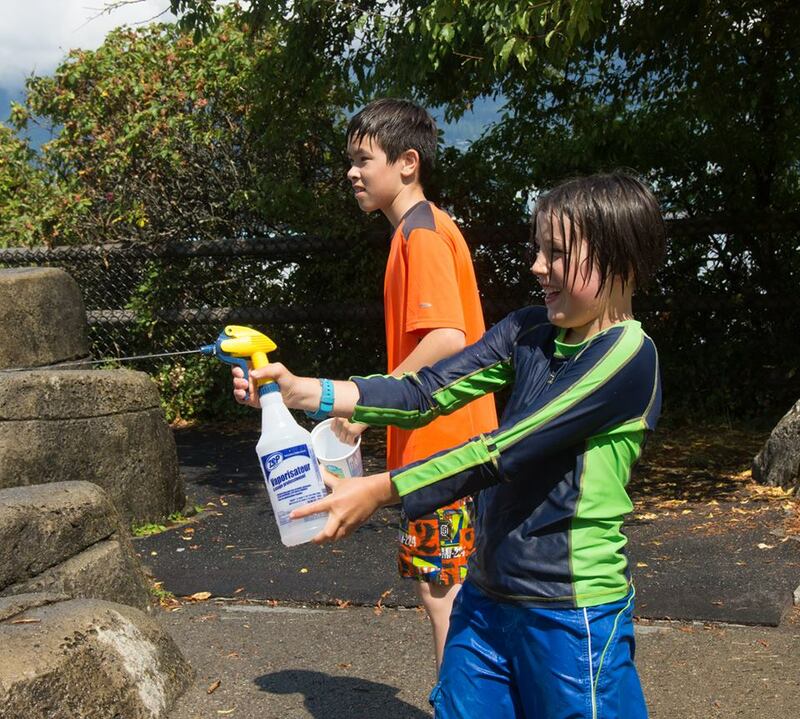 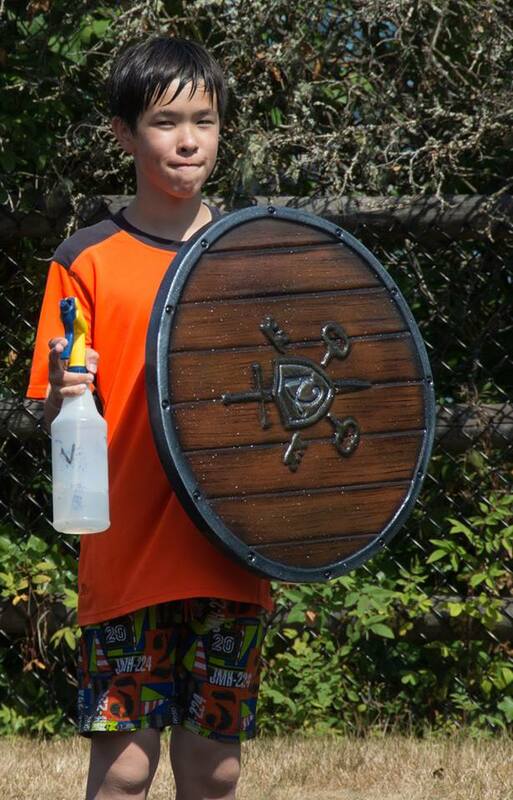 ← Vancouvers Largest Waterfight 2016 !